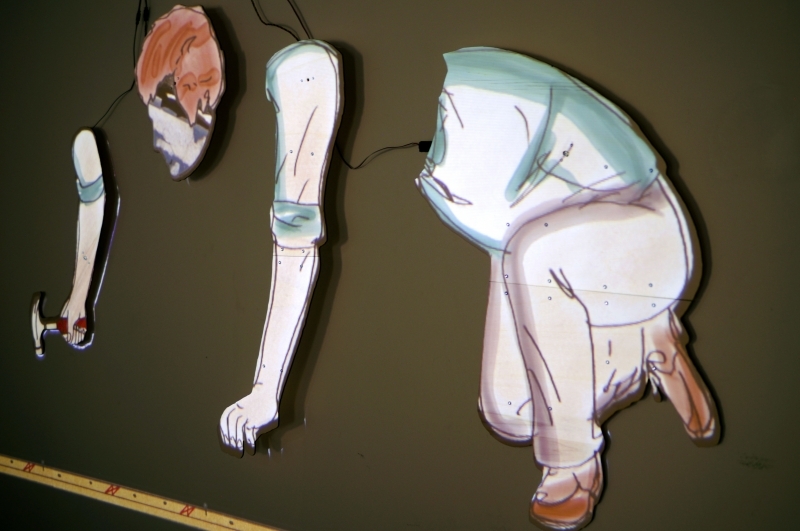 Video projection of hand-drawn animation and collage onto kinetic surfaces. 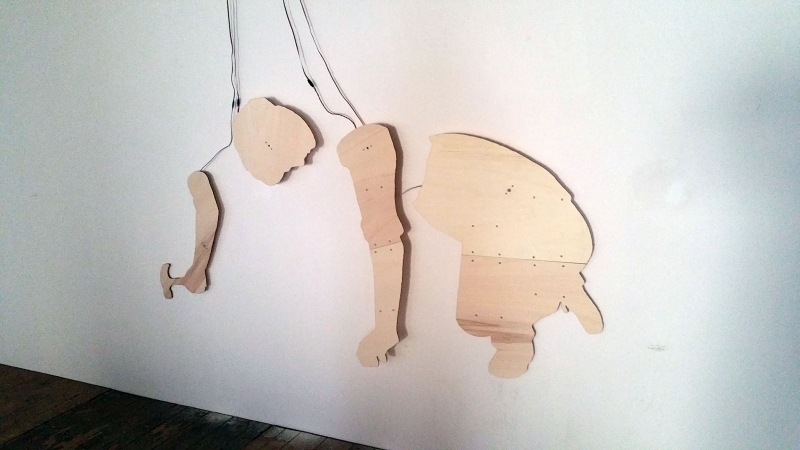 Plywood, motors, homemade electronics and software programming. 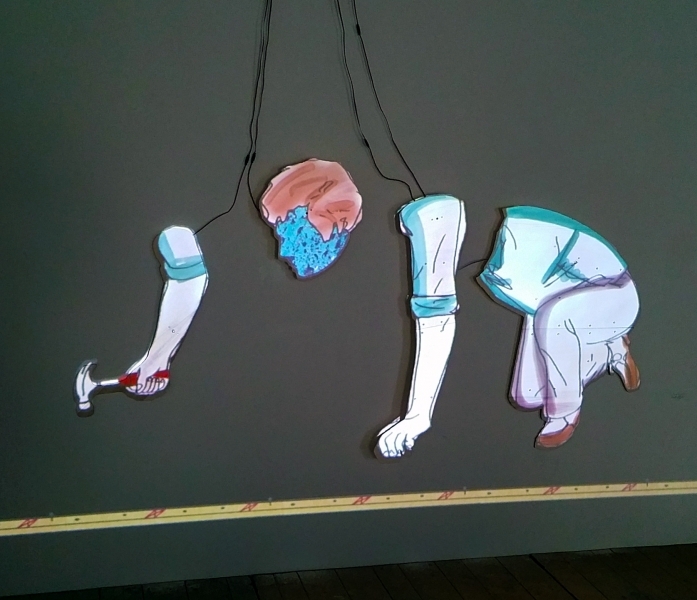 Produced during residency at PRÁM Studio, Prague, CZ. May 2017.